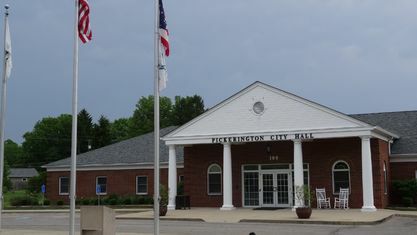 A quick view of the most influential metrics in Pickerington. 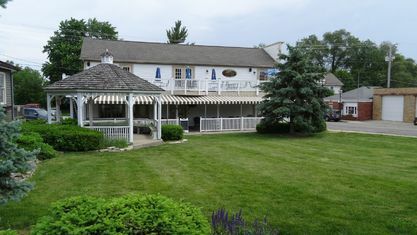 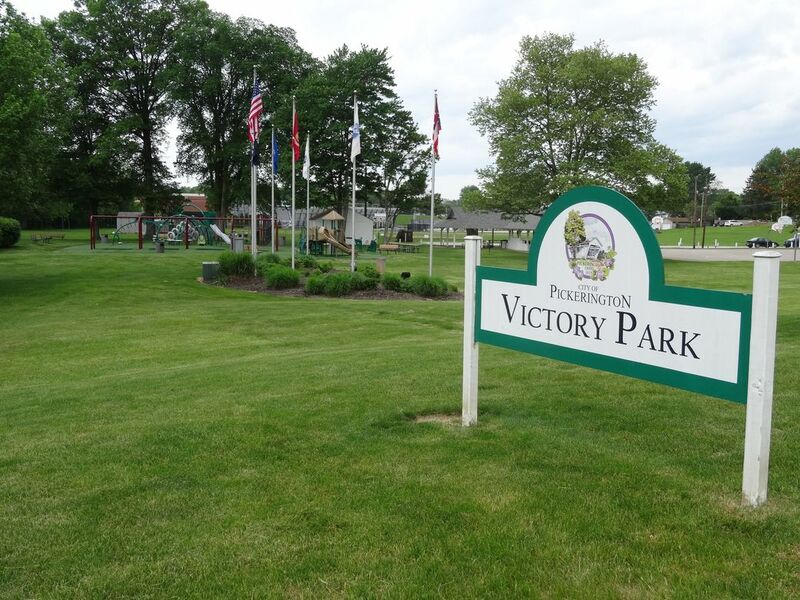 The Violet capital of Ohio has much to offer both visitors and residents. 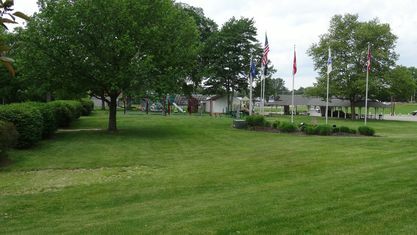 Pickerington, on the northern border of the county, has the AMA Motorcycle Hall of Fame to recognize and preserve the history of motorcycling in America. 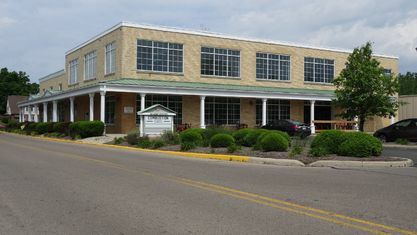 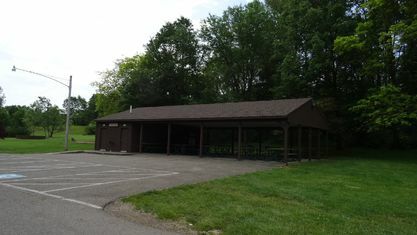 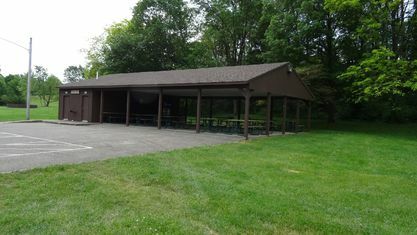 This community is also home to a campus branch of the Ohio University. 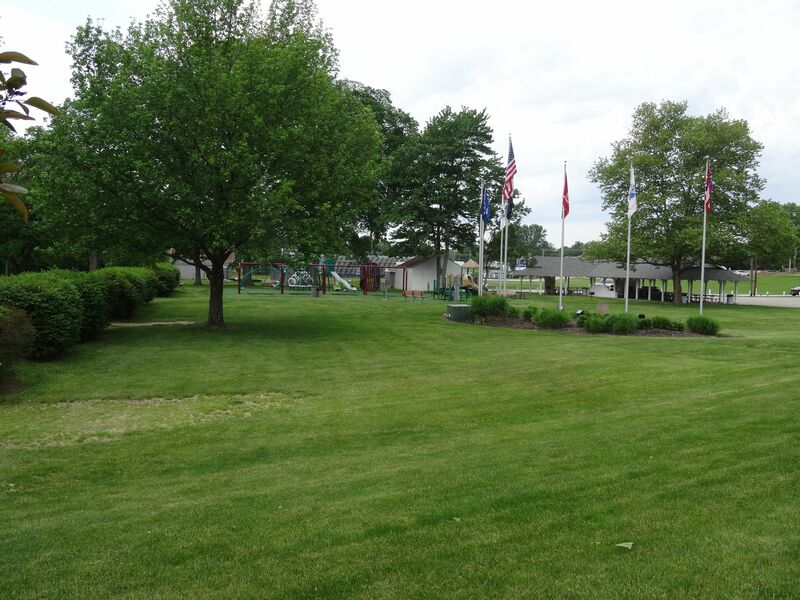 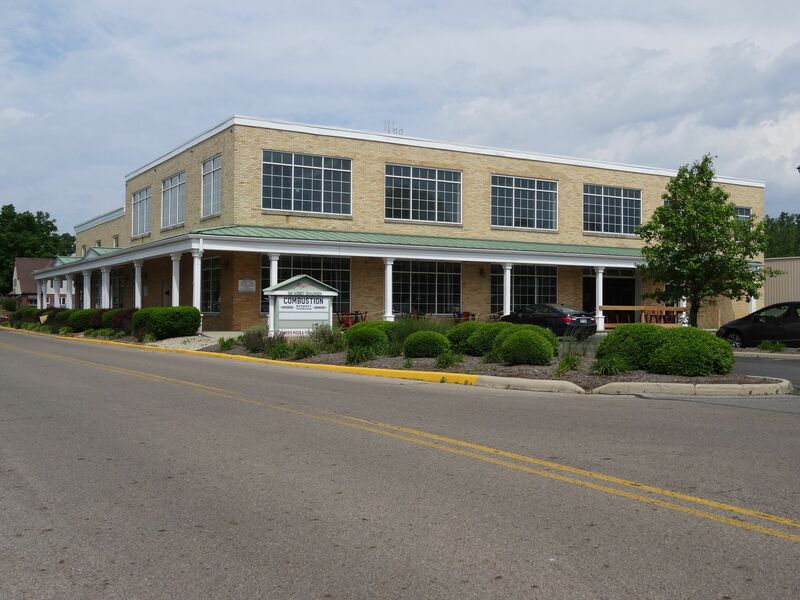 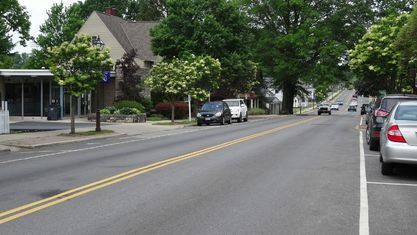 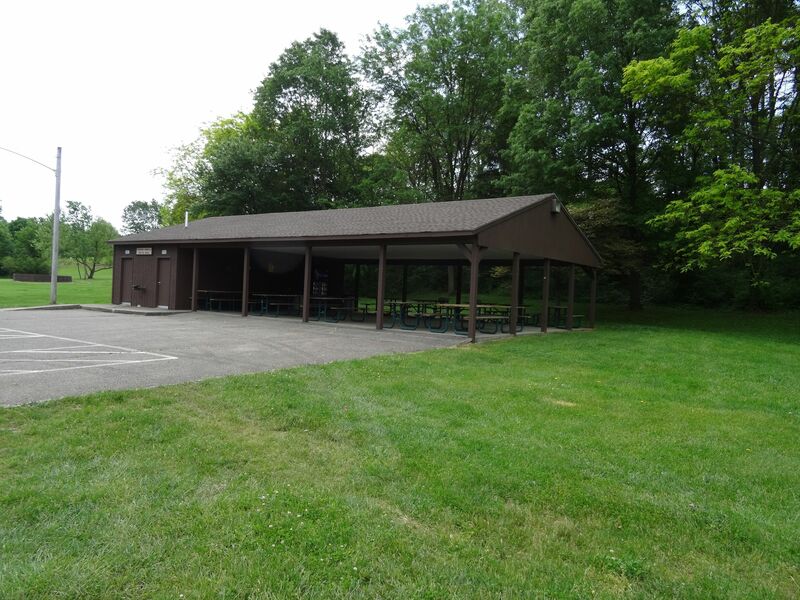 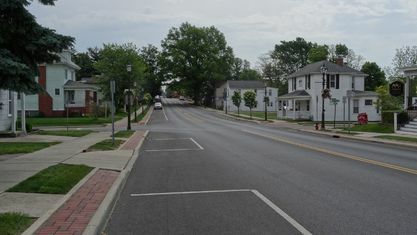 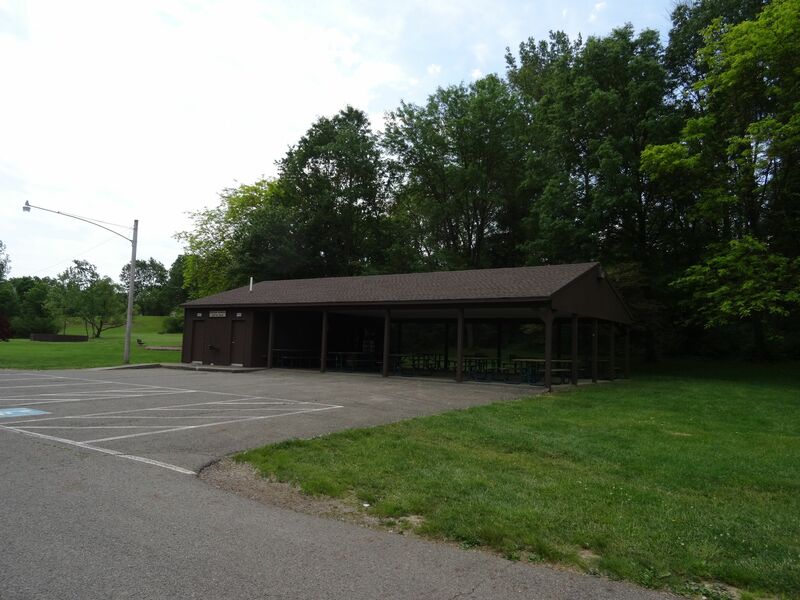 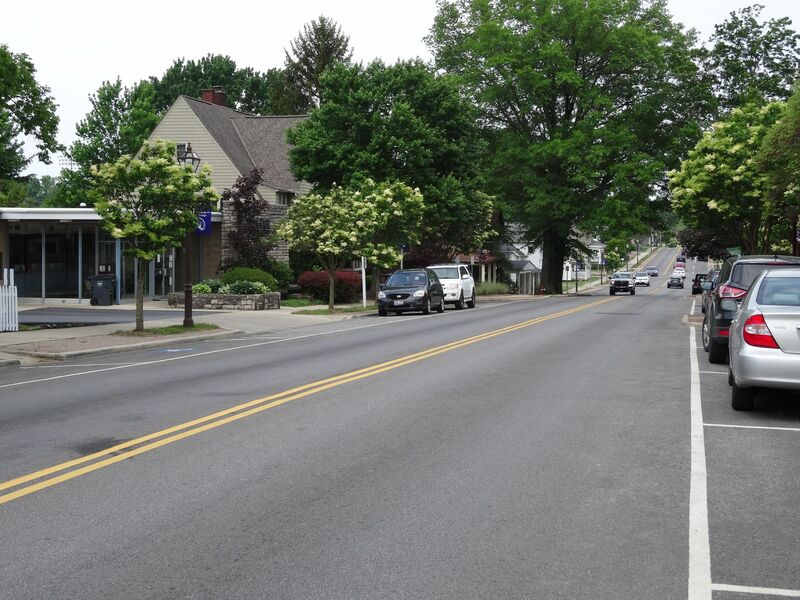 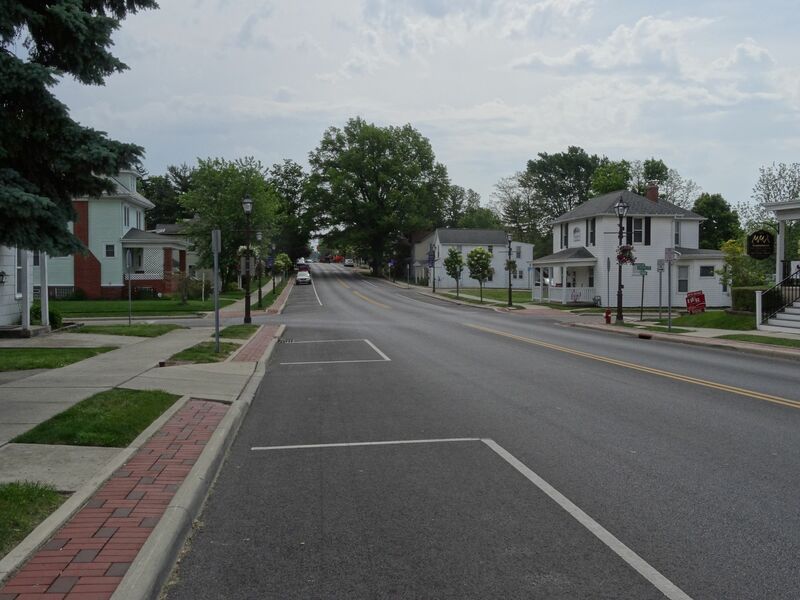 Many single family home, condominium, rental and rural community homes are available in this city, which is conveniently located between Interstate 70 and Route 33 in both Fairfield and Franklin counties. 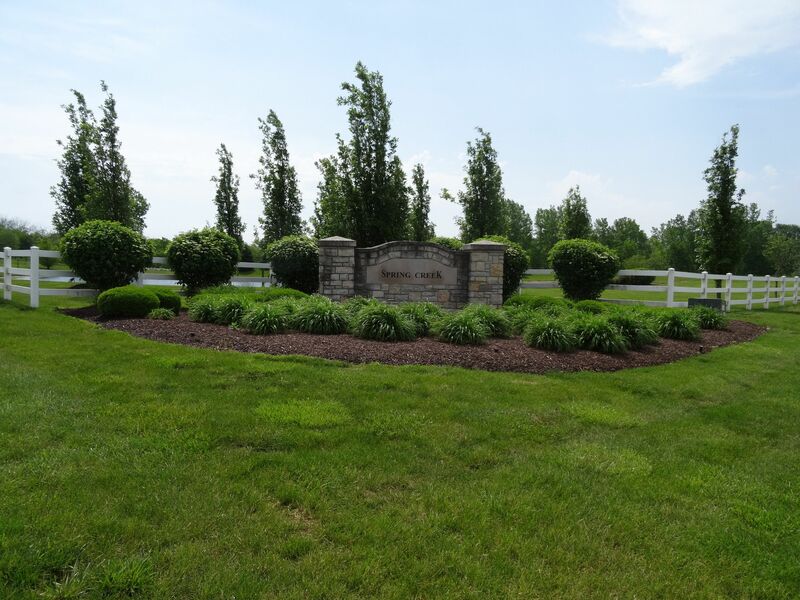 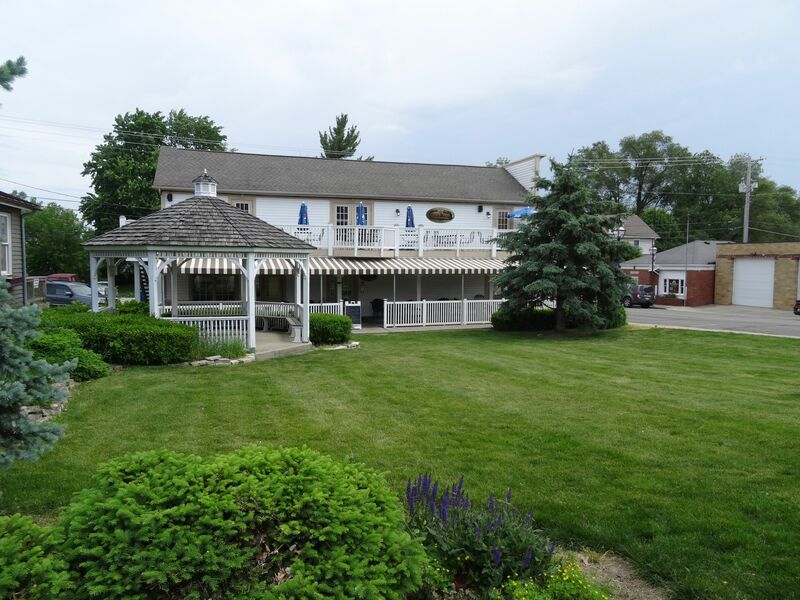 View our selection of available properties in the Pickerington area. 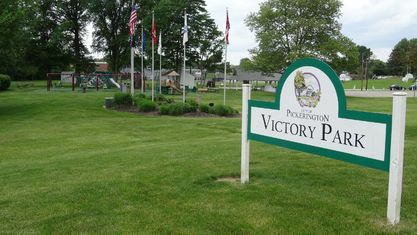 Check out the latest demographic information available for Pickerington. 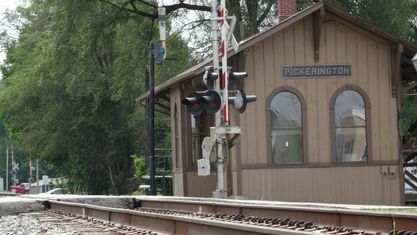 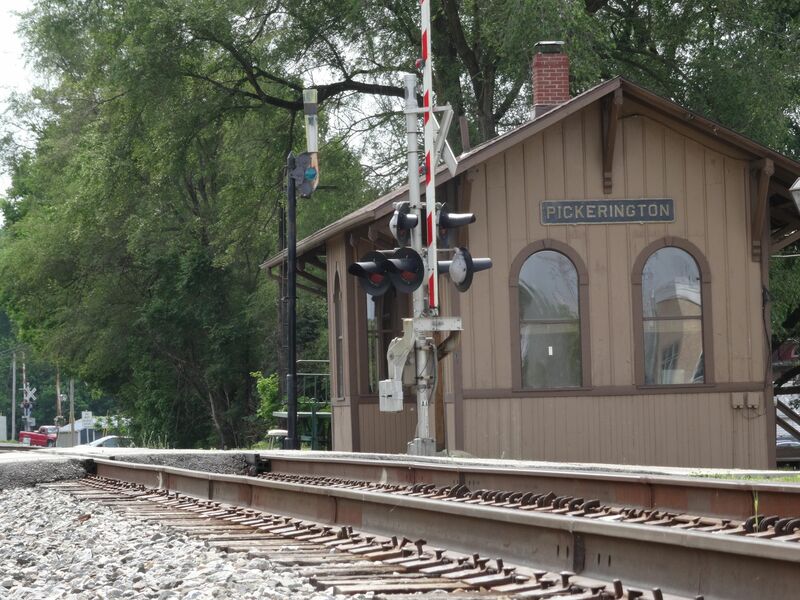 Get to know Pickerington better with our featured images and videos. 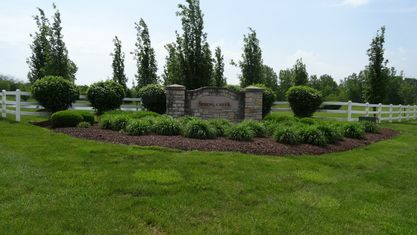 Learn more about schools near Pickerington complete with ratings and contact information. 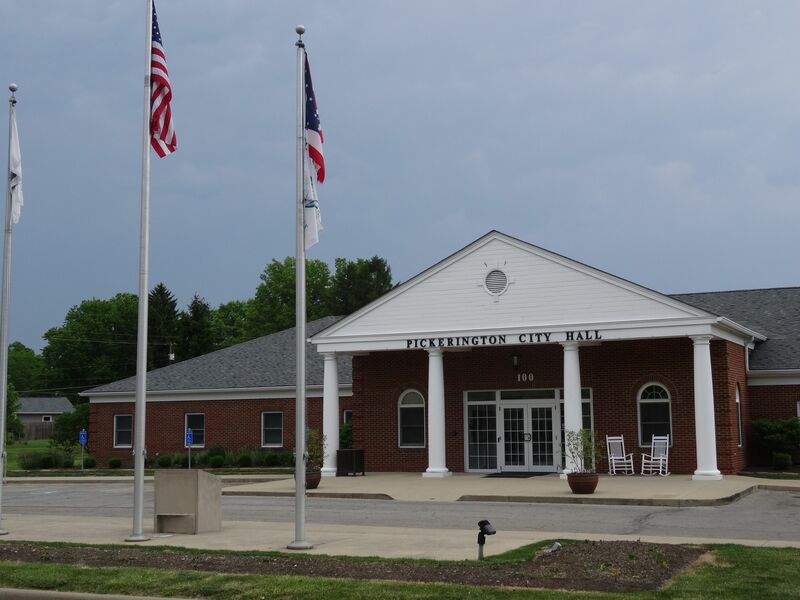 Browse through the top rated businesses in the most popular categories Pickerington has to offer.